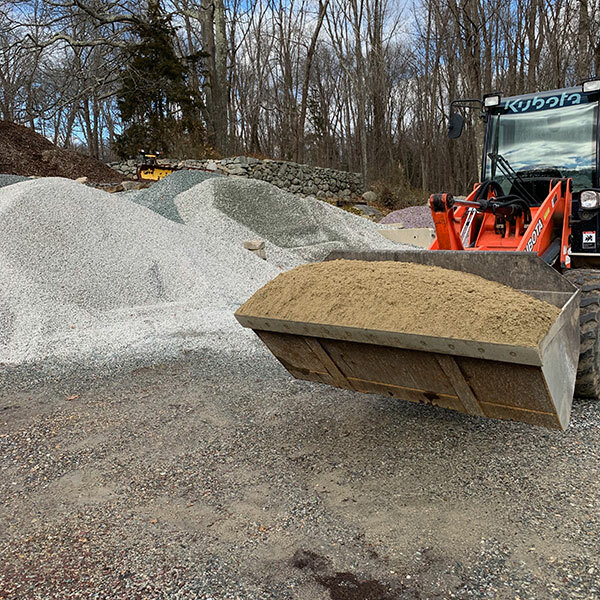 Hattoy’s Garden Center sells a vast array of bulk landscaping material that can be available for pick up or delivery 7 days a week. Our Team has experience helping an array of customers from homeowners and beginners to professional landscapers and contractors. 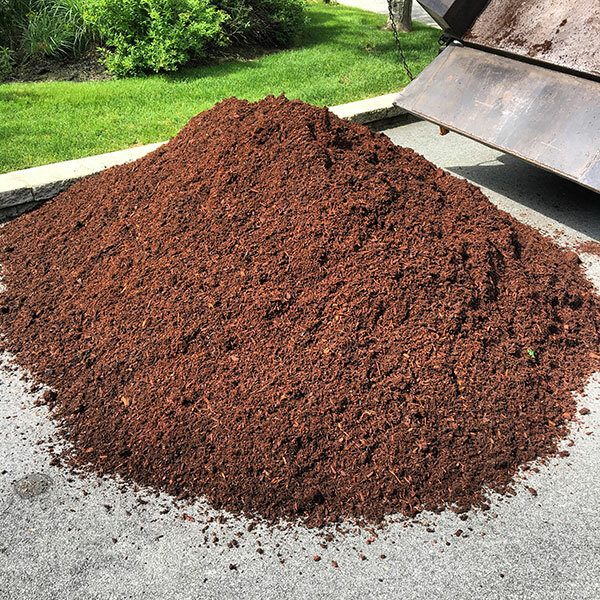 With some measurements and info about your project we can help you decide how much mulch or stone you need. 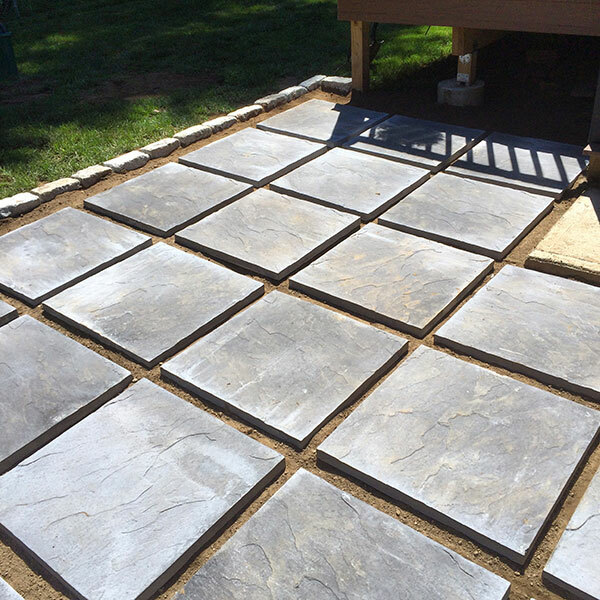 We can also assist you with your project with our professional landscaping services, based locally in Coventry, RI. 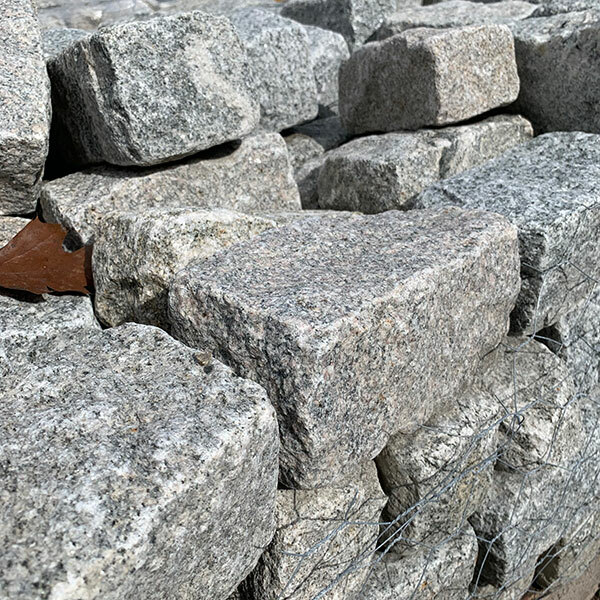 In addition to bulk landscape material and garden supplies, Hattoy’s also sells hardscape products like paver stones, boulders and natural stone. Much of this product will come palletized and some can be bought by the piece, not just by the pallet. We have a growing inventory and selection of this type of material and have continued to stock more as needed depending on our customers feedback. We can special order certain stock not on hand. 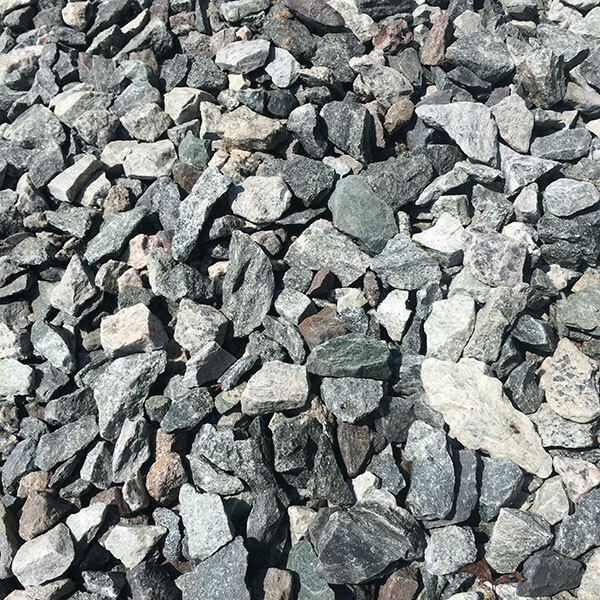 We’ve listed some of the products you can expect to find in our hardscape & landscape section.